New Hope a new team the season of 2010-2011. They were a huge success that very first year and continue to grow. They play out of the New Hope Ice Arena. 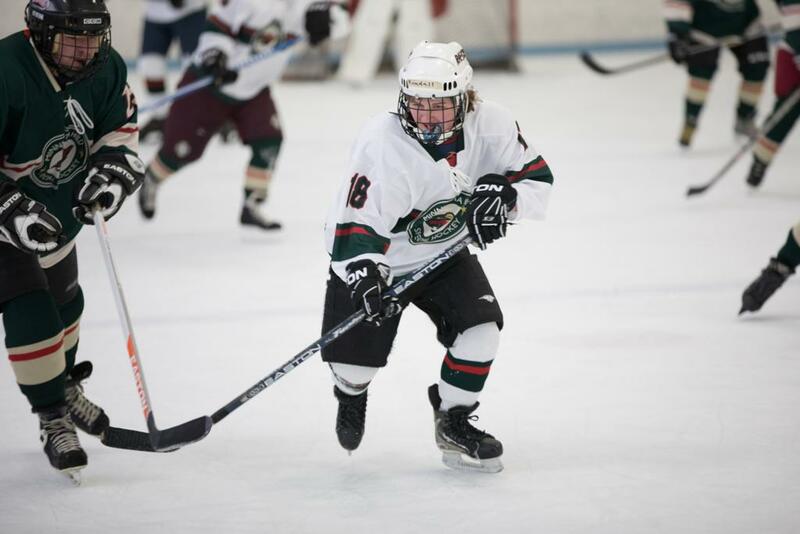 The MN Special Hockey Wild-New Hope would like to offer special thanks to the Armstrong-Cooper Youth Hockey Association (ACYHA) for generously supporting our program with ice time, and to flexxCOACH for graciously providing access to top-notch practice planning software.